Fat Quarter Shop's Jolly Jabber: Countdown to Christmas with Fat Quarter Shop! Countdown to Christmas with Fat Quarter Shop! Your favorite sale just got even BETTER! For the next 12 days, join us as we count down to Christmas with amazing flash sales every day at 10 a.m.! 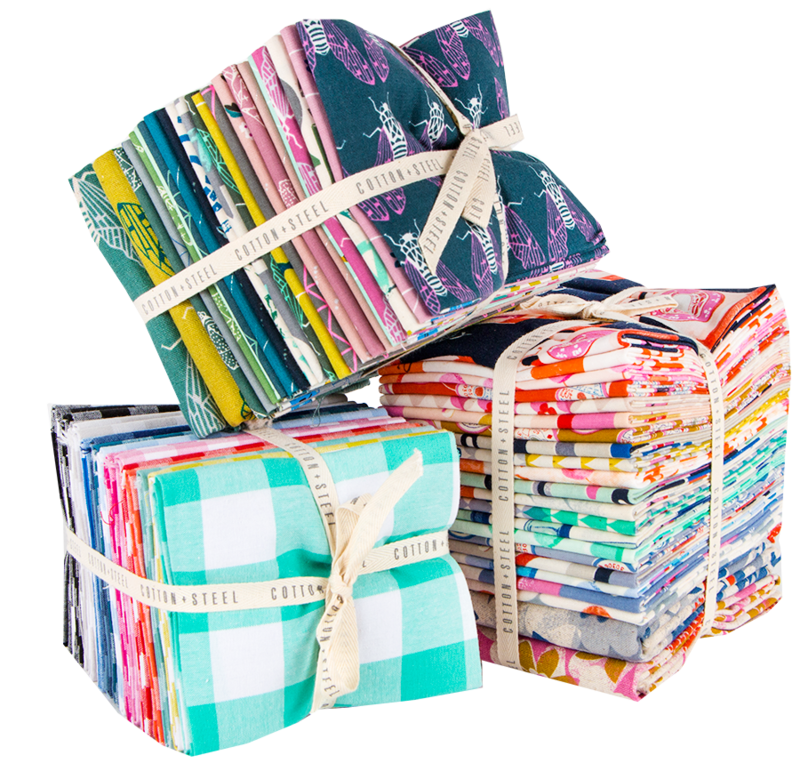 On the first day of Christmas, Fat Quarter Shop gives to you: 20-50% off more than 200 Fat Quarter Bundles! Don't miss out on this deal! Happy shopping!